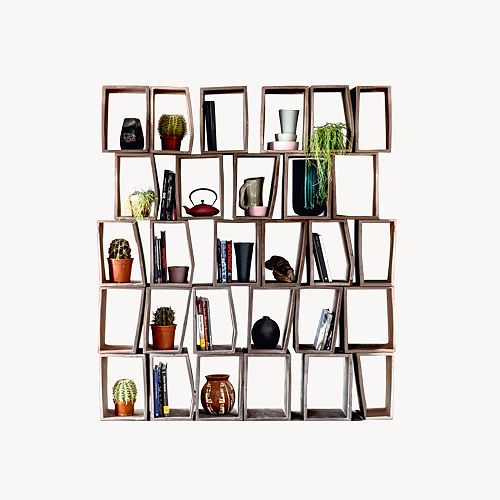 HomeBlogHome DecorTerreria Modular Bookcase by Moroso. 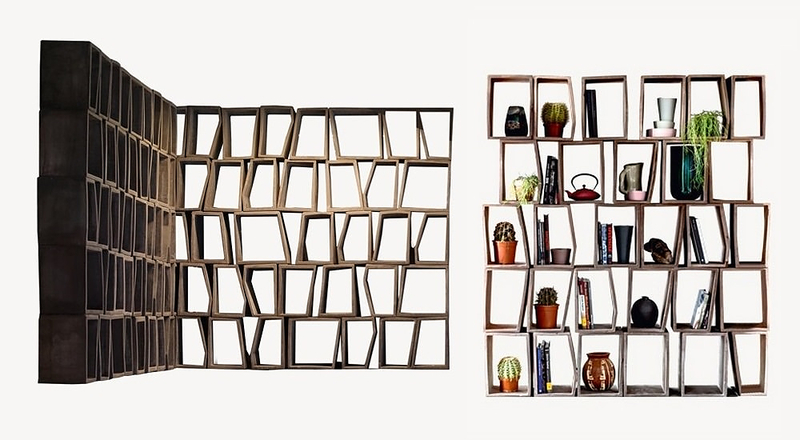 Terreria Modular Bookcase by Moroso. 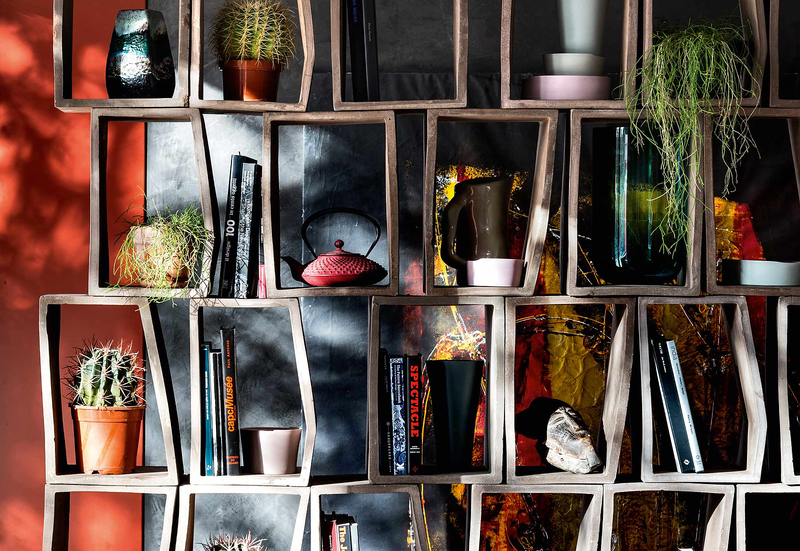 The Terreria modular bookcase designed by Archea Associati for Moroso is an exciting flexible storage furniture made from an unlikely material, clay. 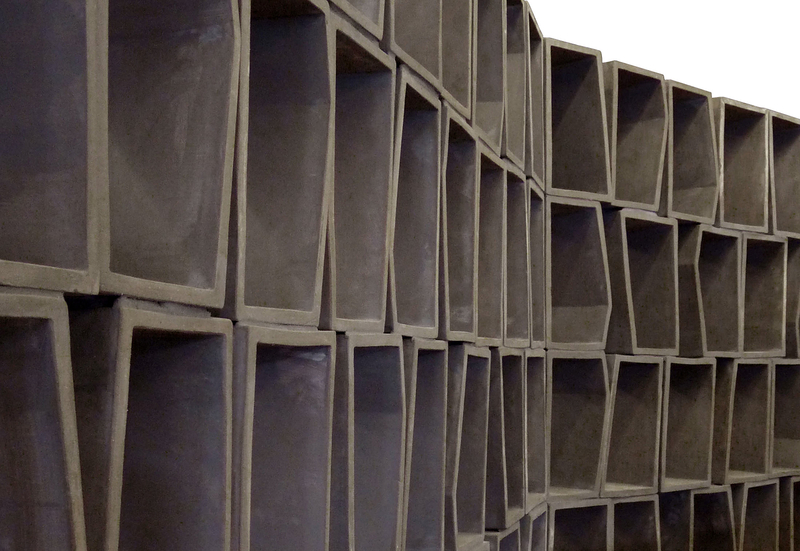 A bookcase is the holder of knowledge, dreams, fantasy and memories, most commonly modern bookcases are made in wood, metal, or glass, yet Archea Associati had a different inspiration, they made a bookcase out of clay. The combination of the modern shape with the earthly color and material is building-up a retro-modern allure. 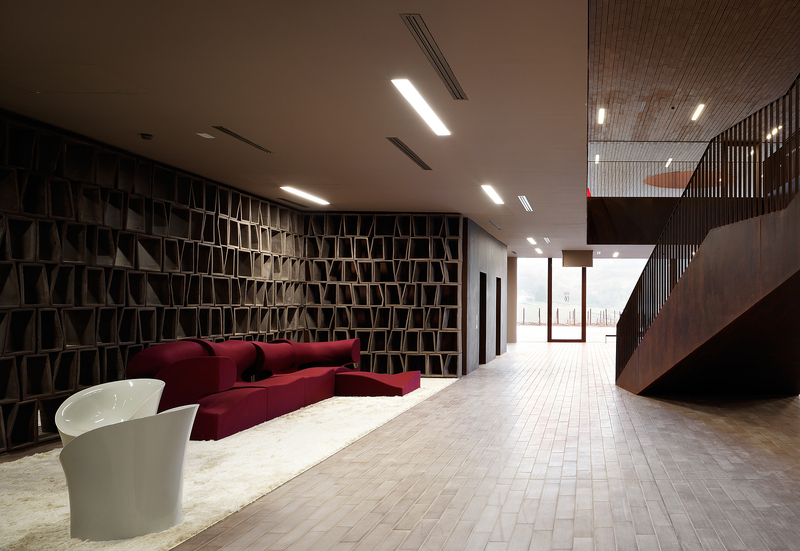 Terreria creates a space which can be simultaneously new and old, urban and rustic at the same time. The design embodies the consistency of earth in conjunction with the modern element. Another key element of the design is modularity, the single components that form the bookcase can be assembled to produce an infinite number of configurations to exploit and showcase the many qualities of ceramic, the feel to the touch, the varied coarseness of terracotta, and the smoothness of the varnishes. It is an open system, and the flexibility to assemble different combinations means that no single design or look is ever quite the same. 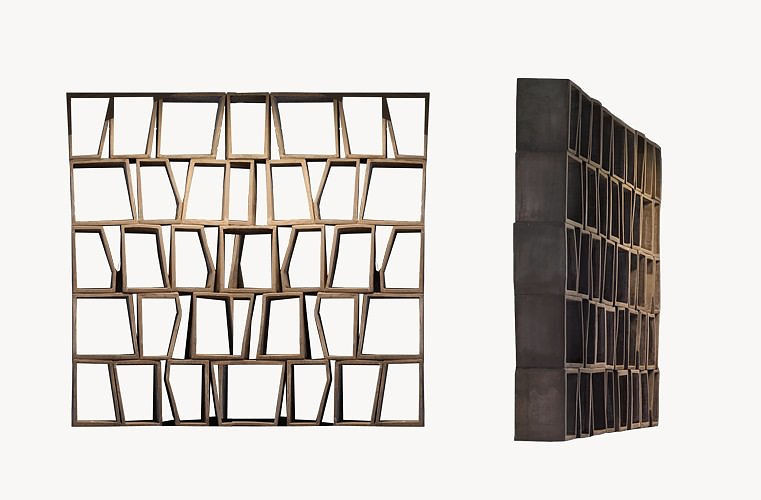 Imagination if the limit, the Terreria bookcase can be configured as typical square, an angular corner bookcase or even an imaginative room divider. 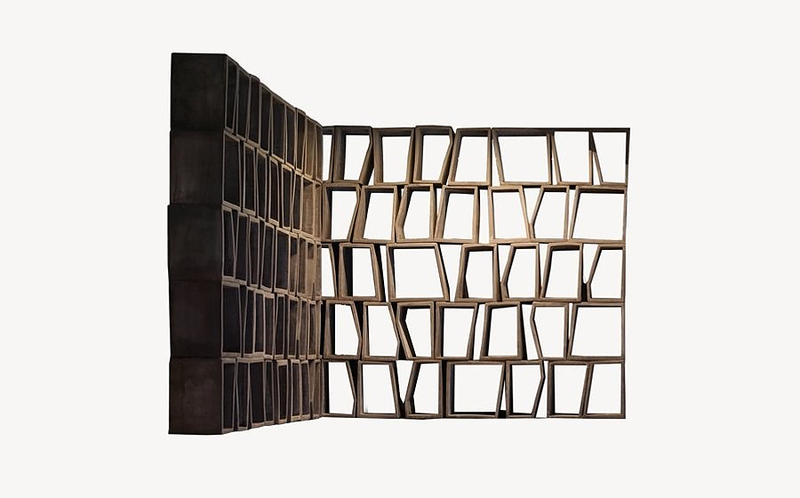 Waves Bookcase by Arco da Velha. Graffititek Bookshelf with Incorporated lighting.